All of our designs are produced on the latest AutoCAD package. Each panel is tested before being released for dispatch. HC Controls Ltd. was established in 1986 and has gained a reputation for quality reliability and first class service. Since its establishment HC Controls Ltd. have continually recognised the importance of customer satisfaction and have pledged to continue to meet customer expectations. 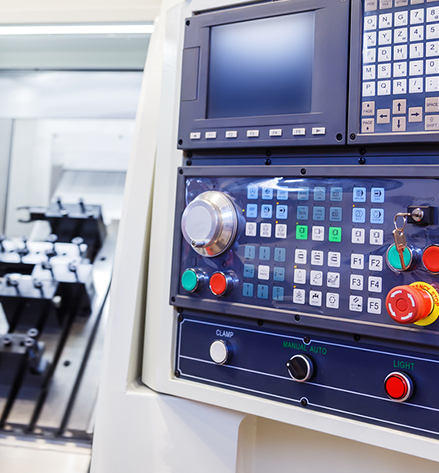 Our management and engineers share many years’ experience in the design and manufacture of Motor Control Centres, Distribution Switchboards and Specialist Control Panels. HC Controls Ltd work with custom designed metalwork with certified busbars, incorporating control equipment, to meet customer specifications. Variable Speed Drives with ratings of up to 800 kW. Panels designed to incorporate VSD manufacturer of your choice, to fit in with existing control schemes and site conditions. 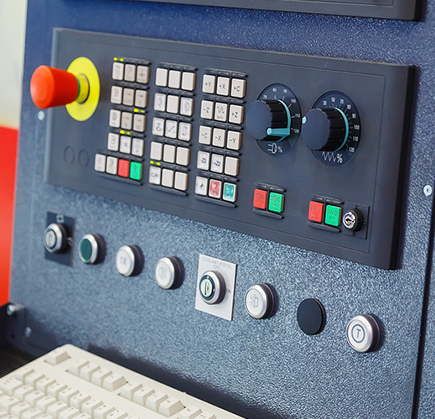 We specialise in all forms and types of control panels and our estimating and design team are always available to discuss your control panel requirements and specifications, to include on-site panel extensions, modifications and repairs. Electric Trace Heating control panels for piping, tanks, instrumentation and other equipment. Available in a variety of materials, types and sizes, including painted mild steel, stainless steel 304 and 316L and glass reinforced polyester. Our highly skilled Panel Fitter Wiremen, if required, can operate on-site to install panels, re-assemble motor control centres and switchboards and attend to busbar arrangements.